We realized that the racing industry was underserved and that many local dry cleaning companies do not have the experience or knowledge to properly clean, treat, tailor, monogram and repair professional racing suits. 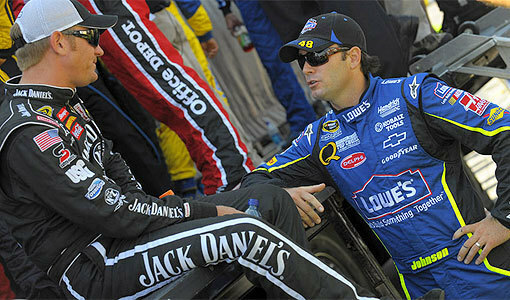 Your FULL SERVICE racing suit care company. Maintain the Appearance & Safety Integrity of your suit. With more than 70 years of professional dry cleaning experience, Jenkins Cleaners has learned plenty. One of the most important lessons we have learned is the value of relationships and how to take care of our customers. As a successful business we understand the constant demands and the value of business partners you can trust. The area businesses that work with Jenkins Cleaners know that when they ask us to do something they can have the peace of mind it will be done right. 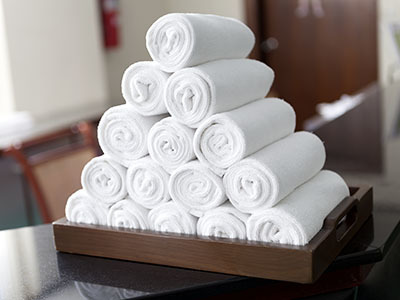 Some popular linen items we deal with are hand and bath towels, gym towels, massage sheets, yoga mats, floor and logo mats, salon robes. We have laundered the bed sheets and blankets for hotels and hospitals. 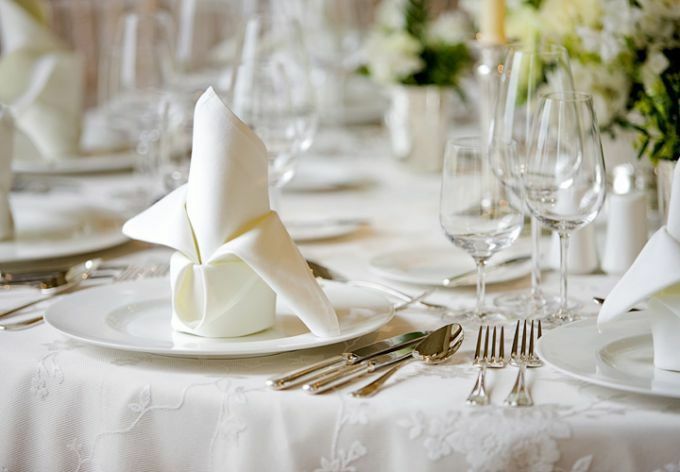 Restaurants count on us to handle all their towels and table linens. Our state-of-the-art laundry center in Statesville spans across thousands of square feet and features some many washing machines and dryers. 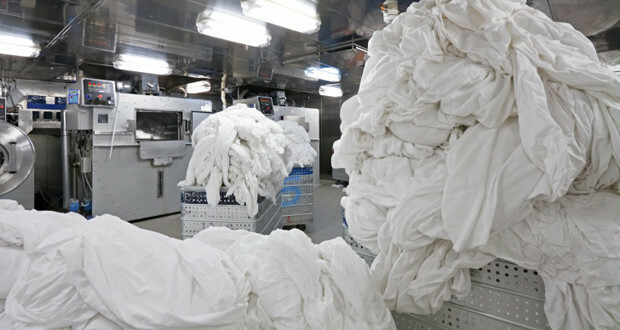 We have dedicated and highly-trained staff specifically dealing with the washing of commercial laundry, such as heavy lotions and oils in towels. We have staff on the premises around the clock and available to answer any questions you may have throughout the processing of your orders. Our drivers will make sure your order is delivered on time, thanks to their years of experience.